Ever felt annoyed at people downvoting genuine and verified coupons on your website? Now you can stop that happening! Downvote Not plugin lets you disable downvoting on selected coupons / offers / deals on your discount website powered by Clipper theme. 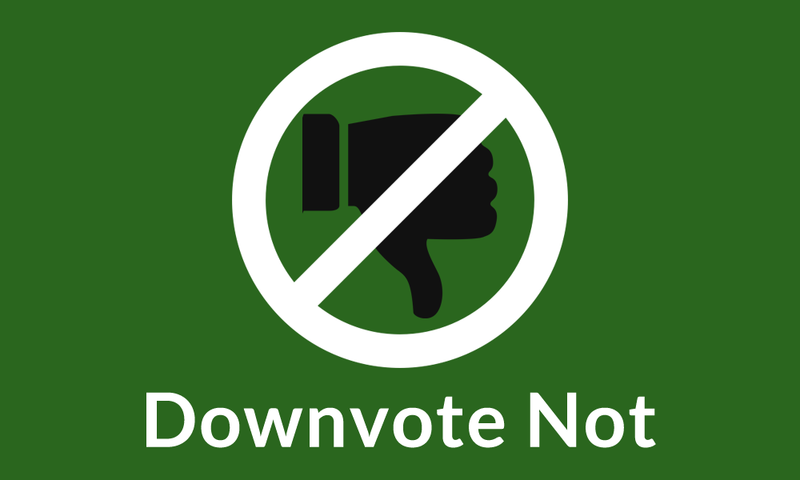 Just edit the coupons from the admin back end, check the “Block Downvote” checkbox, click “Update”, and rest easy! Now your verified coupons will never become “unreliable” until they expire. This plugin requires Clipper 1.5.1 or later. 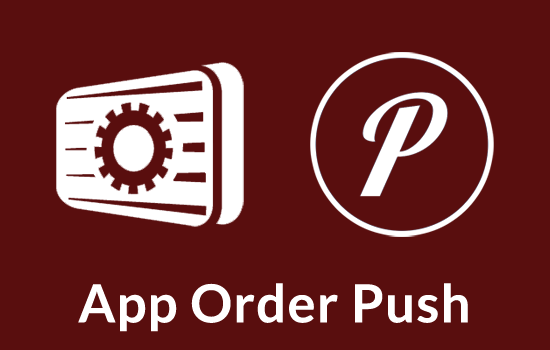 Please check the FAQs, installation, and support instructions before you make your purchase. The DEMO link takes you to the “Apparel” category on the site. The downvoting on all the active coupons under this category has been disabled via the “Downvote Not” plugin for Clipper, so you can test. Is it possible to disable downvoting for all coupons uploaded by the admin or particular users? Download the Plugin zip file downvote-not.zip. 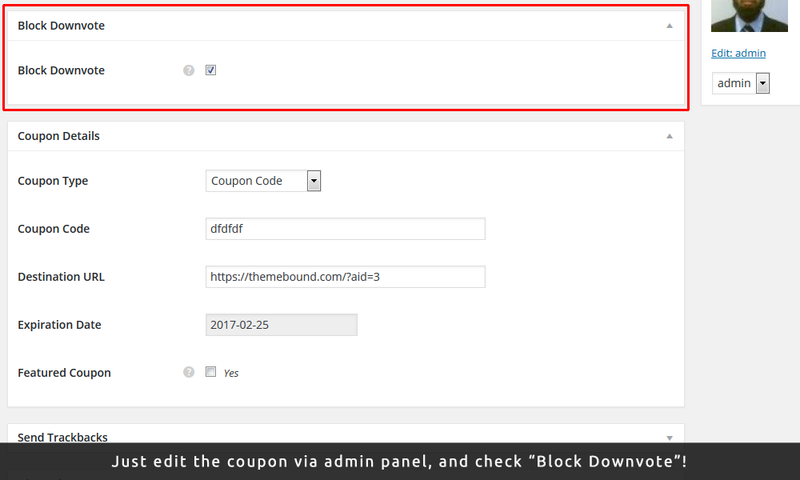 Open any coupon in admin edit mode, check the “Block Downvote” box, and click update. Repeat for all coupons you want to disable downvoting on. Has Flatter theme “verified coupons” options? If yes where is it? No update since 2015? 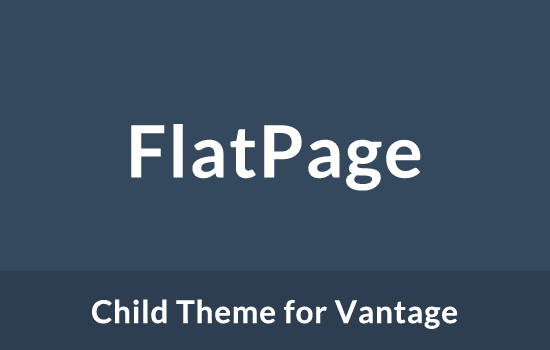 I was about to purchase this plugin but will it still work with latest Clipper and Flatter themes? How can I turn this ON by default, to automatically apply for new coupons? Please send through your support request via email. Our email address is mentioned under the Support tab.